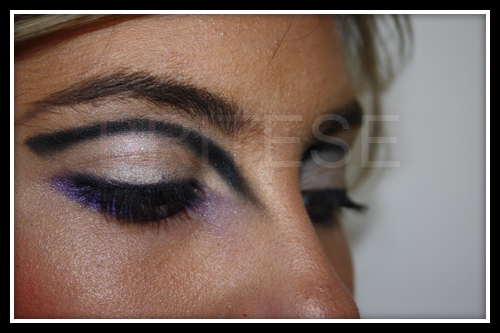 ♥ Makeup Used : Variation of Inglot, MAC, Eva Garden. 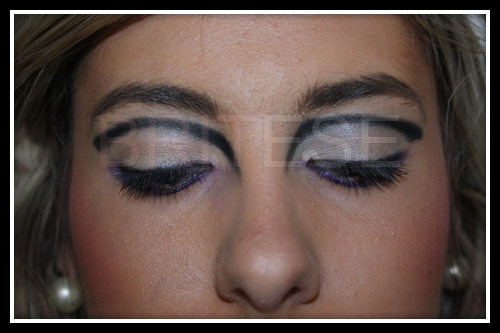 This was my take on the gorgeous look from the Miu Miu AW10 makeup look. The concept of their makeup was all on the eyes with bright vivid colours followed by light contour and lips were kept untouched and neutral with gloss. Bold Red Lips with Dark bold eyes and a pop of colour under the lower rim. 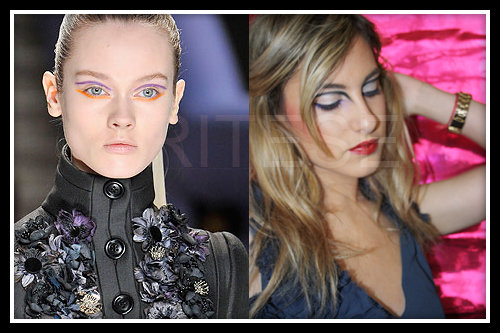 Has anyone tried their take on makeup from runway shows? Thats really awesome. I want to do more fashion looks like this. Great job.